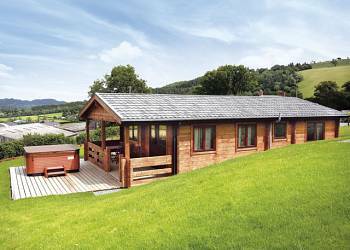 Trewythen Lodges (Llandinam ) - Trewythen Lodges command a breathtaking location with spectacular views across the rolling mid Wales countryside. 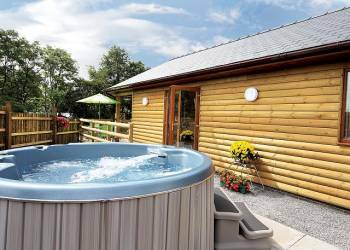 The lodges are well appointed and make the most of the stunning views of the Welsh countryside yet are only two miles from the nearby pretty villages, with an array of pubs and shops serving and selling fresh local produce. Heartsease Lodges (Llandrindod Wells ) - Heartsease Lodges enjoy a gloriously secluded setting, just minutes' drive from the attractive Victorian spa town of Llandrindod Wells.Perfect for a relaxing break at any time of year, these luxurious lodges boast their own private hot tubs, great for relaxing under the stars. Cwm Derw Cottage (Llanafan Fawr ) - Peacefully situated amidst beautiful, unspoilt countryside, the rural village of Llanfan Fawr is home to an old church and Powys' oldest pub, The Red Lion, which serves fine, traditional fare. 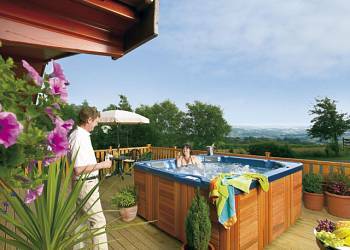 Belan Bach Lodges (Welshpool ) - Commanding panoramic views over the Banwy Valley from their peaceful setting above the small village of Llangadfan, these well-appointed lodges enjoy elevated balconies overlooking their own lawn and are perfect for escaping the hustle and bustle of modern life. 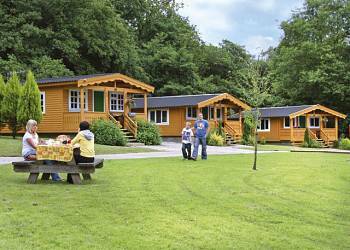 Penllwyn Lodges (Montgomery ) - Nestling in woodland, just three miles from Montgomery this is the perfect base for exploring. Completely unspoilt, the surrounding area offers the charming beauty of the Shropshire borders to the east, and the rugged splendour of the Welsh mountains, the Dovey valley and Cardigan Bay to the west. 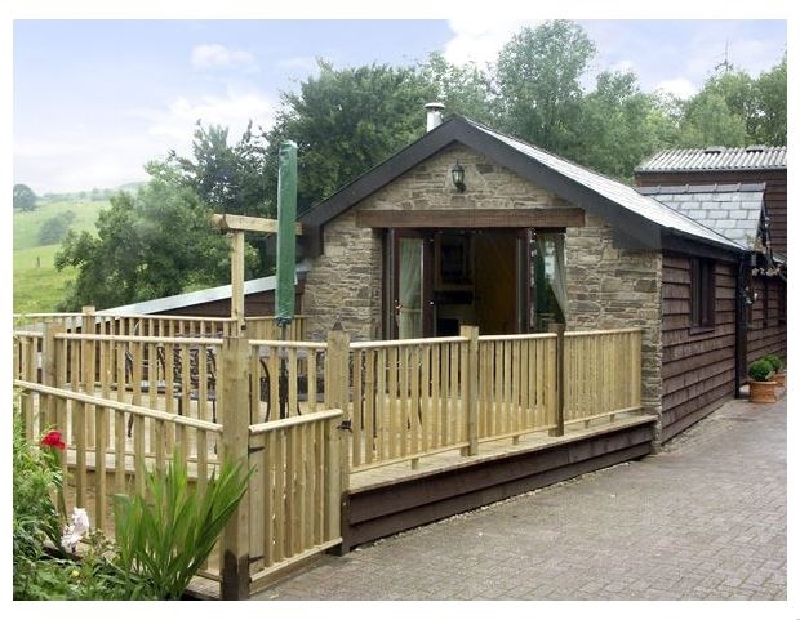 Lower Fishpools Lodges (Bleddfa Knighton ) - In an idyllic setting on the edge of Radnor Forest, Lower Fishpools Lodges offer spacious, stylish self catering holiday accommodation for lovers of the great outdoors and peaceful rural seclusion. 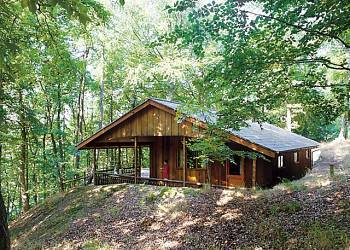 Star-gazing from your hot tub is a must! 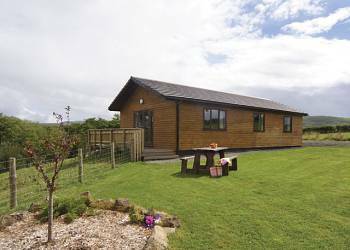 Mill Meadow Lodges (Llandrindod Wells ) - A paradise for nature lovers, these luxurious lodges sit in an area of Special Scientific Interest surrounded by rivers, pools, woodland and glorious panoramic views of the Mid Wales countryside. 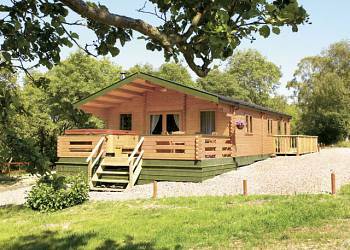 Heronstone Lodges (Brecon Beacons ) - Enjoying an idyllic setting amidst protected woodland in the foothills of the Brecon Beacons National Park, this rural park sits on a non working farm and offers an excellent base for simply getting away from it all. 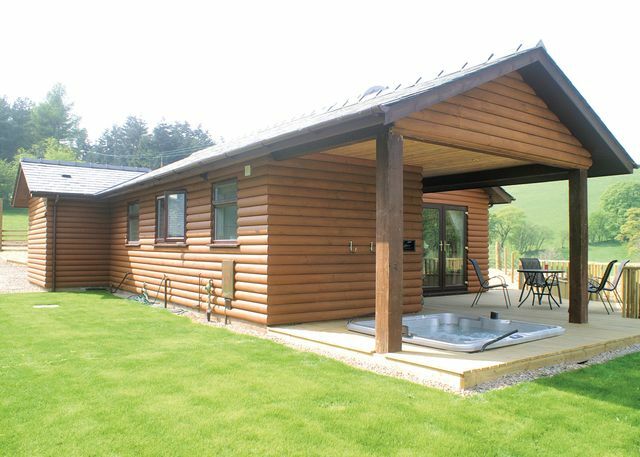 Bryn Thomas Lodges (Llandrindod Wells ) - Just 5 miles from the attractive Victorian spa town of Llandrindod Wells and Rhayader's spectacular Red kite feeding station these three warm and comfortable lodges  each of which boast their own blissful hot tubs offering wonderful views  all enjoy a peaceful working farm setting.